Choosing a name for your child is a very important decision. As your child goes through life, they will be supported, educated and loved by so many people. By having a naming ceremony, you have the opportunity to welcome your child into your family and give them their beautiful name. What is a naming ceremony? : A baby naming is an opportunity for parents to gather with family and friends and offically name their child. Some people replace a traditional christening or baptism with a naming ceremony. 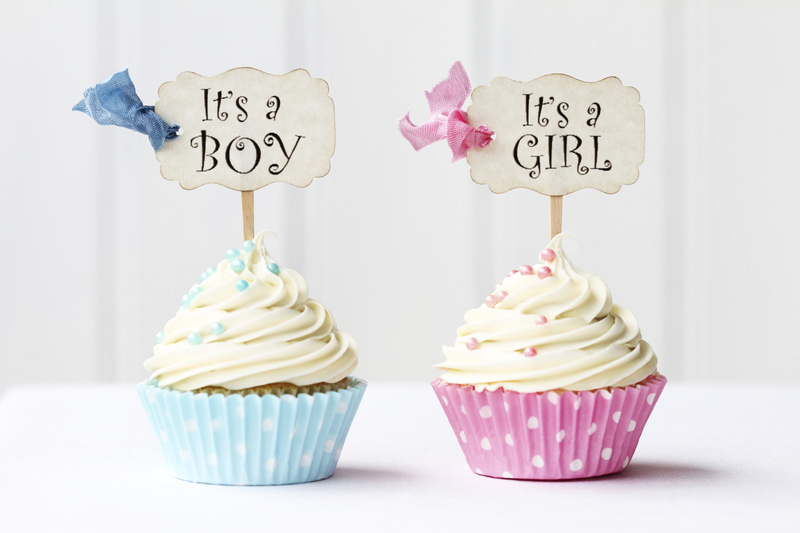 Can we have a naming ceremony and a christening or baptism? : Of course, that is your personal choice. In some cases one parent might prefer a religious ceremony and the other not. They can even be on the same day. Do we need god parents? A naming ceremony is a civil nonreligious ceremony. In general there are two adults who ‘stand’ for the child and pledge to support the child through his or her life. In addition they also support the parents. They can be called good parents, life mentors, or some parents like to keep the term god parents, and that is perfectly OK too. Keep in mind I am unable to perform any sacraments or religious rituals. Is a naming ceremony just for babies? No, a ceremony is for any child who is being named. For example, if an older child is adopted and taking on an additional name, the parents can celebrate this wonderful time with family and friends in a naming ceremony. Additionally, even without receiving a new name, celebrating a child’s arrival into a family is a very special event. I would be happy to work with you to create a personal and unique ceremony. Where can we have the ceremony? : Anywhere! In a hotel, your house or your back garden…and anywhere else you would like! I don’t know any poems or readings that I would like to include: Thats OK I have lots! My role is to guide you and provide the resource material that will make your day extra special. Have more questions? Please get in touch +353 (0) 877813594, hello@thecivilcelebrant.ie or pop over to my home page and use the contact form.